HomeCpanelWhat is cPanel, What can I do with cPanel? 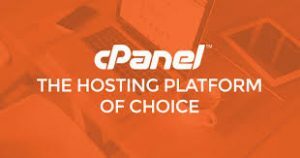 cPanel is a controller through which you can control your website activity and manage element of hosting accounts. It is a simple and understandable graphical dashboard and with the help of cPanel you can maintain your website and improve your security measures. Install WordPress, Drupal, Joomla and many more web applications. If you enjoyed this post, please consider following us on Facebook and Twitter.